Cinema is rich with partnerships seemingly born of some benevolent movie-loving God; Laurel and Hardy, Leone and Morricone, Scorsese and De Niro. 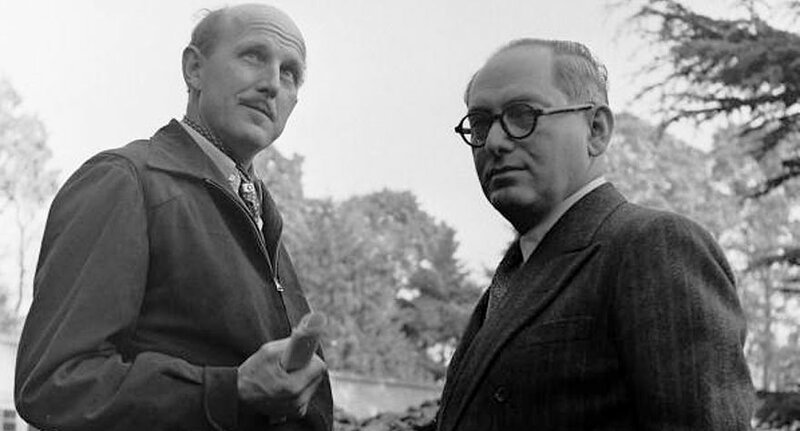 Cantankerous Englishman Michael Powell and softly spoken Hungarian Emeric Pressburger forged such an alliance under the banner named The Archers, a maverick filmmaking team responsible for some of the most wondrous and idiosyncratic works in British cinema. Their films are a very English fantasia, imbuing the typical stiff-upper-lip of the period with an artistic fervour uncommon in English movies. By combining sweeping romance, technical virtuosity and wit, Powell and Pressburger create pure cinematic beauty. 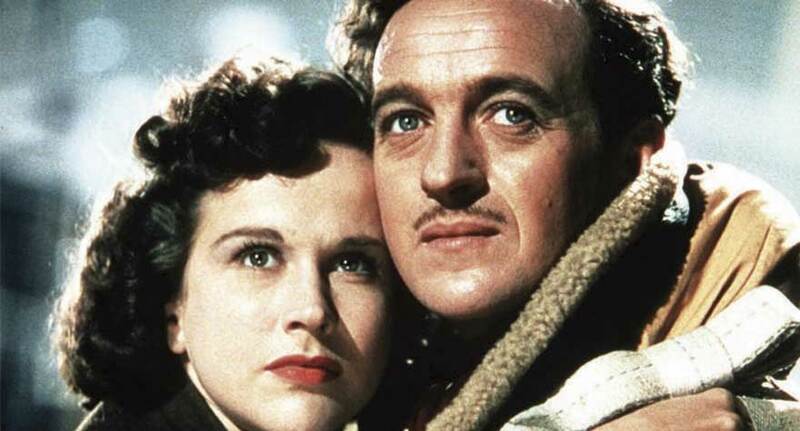 Listed in order of accessibility, here are five essential Powell and Pressburger movies to watch. A Matter of Life and Death is one of Powell and Pressburger’s warmest and wittiest pictures, and the pair are clearly having fun with all the visual effects at their disposal. The film inverts the famous switch of palette in The Wizard of Oz, presenting the fantasy world in stark monochrome and the earthly plane in vivid Technicolour, an effect still capable of drawing a gasp. 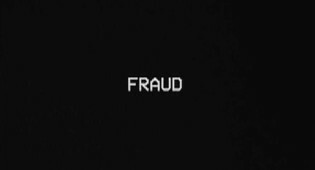 It’s eye-popping, from Jack Cardiff’s luscious cinematography to Alfred Junge’s awesome set design. The imagery remains influential, from the vision of an amusingly bureaucratic heaven to the vast stairway between the two worlds. 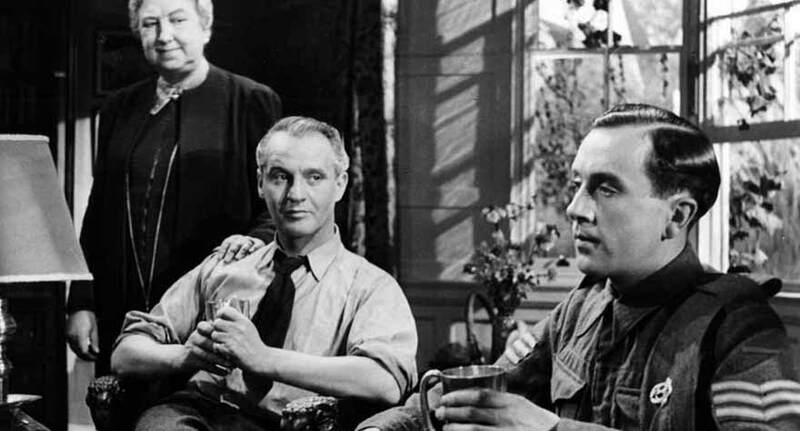 For all the eye candy on display, the film remains grounded due to the delightful chemistry between Niven and Hunter, and the ever-welcome presence of Roger Livesey as the charming doctor who believes Peter’s visions could be the result of a brain injury. If Troma had made Black Narcissus, it would be called Maniac Nuns in Heat. Structurally it is the most conventional of Powell and Pressburger’s key films, resembling a modern psycho-thriller. 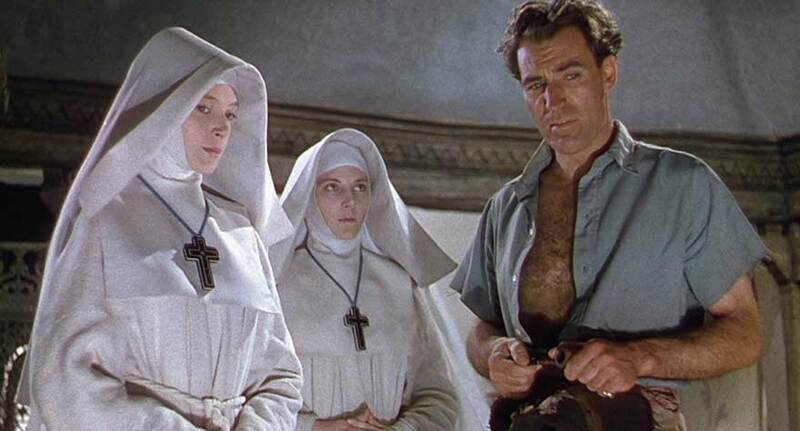 Deborah Kerr headlines as Sister Superior Clodagh, a nun charged with setting up a school and hospital for the natives deep in the Himalayas. The location is Mopu, an ancient palace that once housed the local ruler’s harem. Black Narcissus is thick with lush exoticism, and the film builds to a throbbing, murderous crescendo. It’s quite simply the sexiest movie ever made where the nuns keep their clothes on. Powell and Pressburger’s production team do an amazing job of turning Pinewood Studios, in the sleepy home counties of England, into the exotic mountain retreat. Some of the images on display here are forever. I can’t wait for a 3D release of Black Narcissus on the Occulus Rift—I’ll walk hand in hand with Sister Clodagh across the windswept courtyards of Mopu until I forget to eat, shower and sleep. Lermontov: Why do you want to dance? Moira Shearer is absolutely radiant as a talented but untested ballerina who falls under the spell of the shadowy impressario Lermontov (Anton Walbrook), and the answer to both questions is—because there is no choice. Often considered the filmmaker’s masterpiece in a gallery of masterpieces, The Red Shoes is an impassioned examination of the artistic temperament. 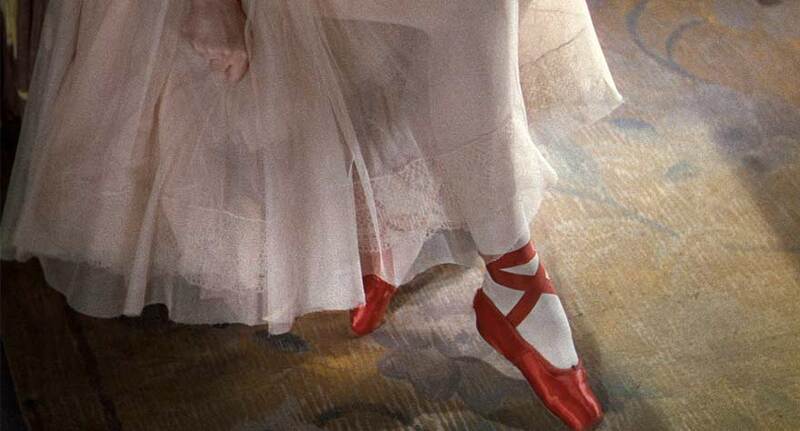 Vicky dances because she absolutely has to, which creates a tragic parallel to her role in The Red Shoes ballet, where a cursed pair of slippers force the heroine to dance until she dies of exhaustion. While The Red Shoes may be a bit niche, set in the rarefied atmosphere of ballet, most should identify with its themes. Furthermore, the bravura 15-minute ballet sequence is one of the finest things ever committed to film. Winston Churchill tried to stop the production of this film because he felt it would damage morale during the war effort. Although it lightly satirizes the old guard of the British military hierarchy, he missed the point. 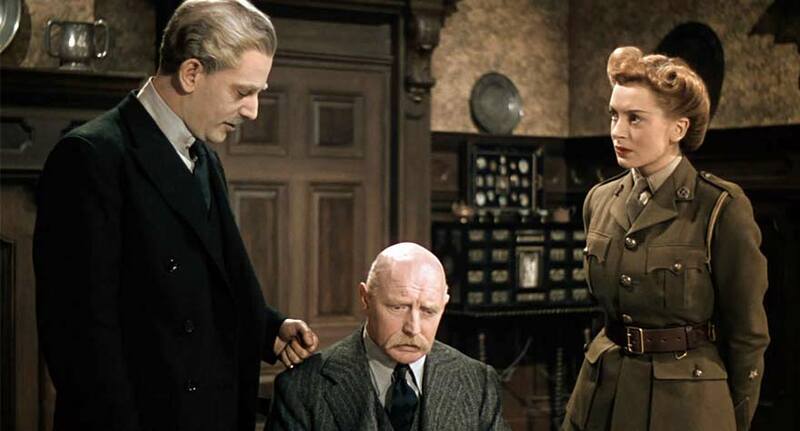 The Life and Death of Colonel Blimp takes a step back from the immediate horrors of WWII to lament the passing of an era of gentlemanly warfare, and perpetuates the myth of the English as sporting and morally superior in their conflicts. This is a little difficult to swallow from a modern perspective—the massacre of Jallianwala Bagh, Bloody Sunday and the sinking of the Belgrano are just a few examples of how we haven’t always punched above the belt. Politics aside, the film is deeply magnanimous about the friendship between English military man Clive Candy (Roger Livesey) and his lifelong German friend Theo Kretschmar-Schuldorff (Anton Walbrook). Their bromance begins after a duel for the honour of each man’s country, survives The Great War, and deep into World War II. 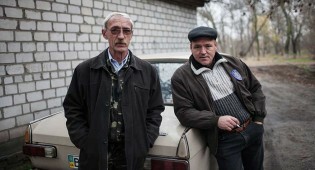 Few films chart the trajectory of a man’s life with such poignancy. At the best part of three hours long, it doesn’t feel a minute too long, thanks to the gracious presence of Livesey and the dignified Walbrook. The Life and Death of Colonel Blimp was Powell and Pressburger’s second collaboration, and their first in the luxurious technicolour that would become the hallmark of their most beloved productions. Beguiling and elusive, A Canterbury Tale is perhaps Powell and Pressburger’s most enigmatic work. 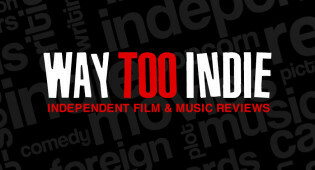 All of their great films are uniquely their own thing, but this more than any of the others defies standard categorisation. Like The Life and Death of Colonel Blimp, it presents (a longer) chapter of WWII as an overall narrative of the British Isles. This was a brave stance given that this vision Englishness was in grave danger of extinction if the Allies lost. Instead of conforming to a genre, A Canterbury Tale is more interested in tracing a line between the modern world and the pilgrims of Geoffrey Chaucer’s era. The theme is delicately observed, creating a sense of profound historical resonance. 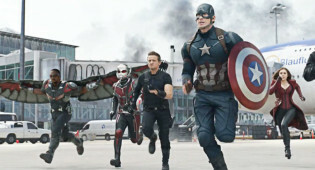 The villain is also a guardian of a certain English way of life, and while the bittersweet finale feels deeply spiritual, it is not a religious film. 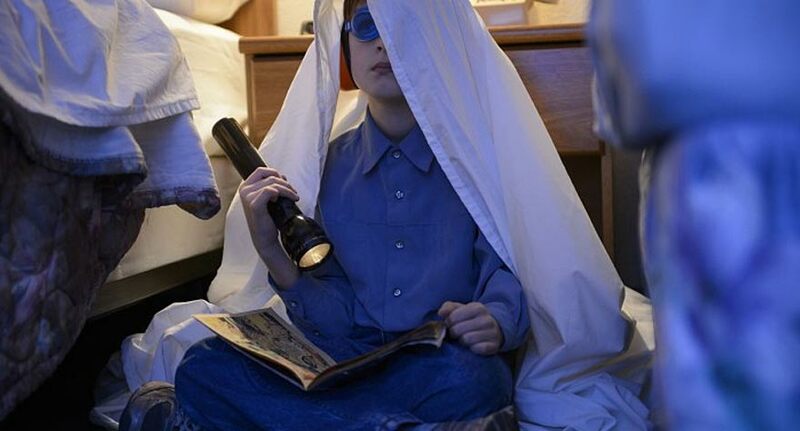 The latest from Jeff Nichols, 'Midnight Special', disappoints bit time with a surprisingly forgettable film.